Let it go. 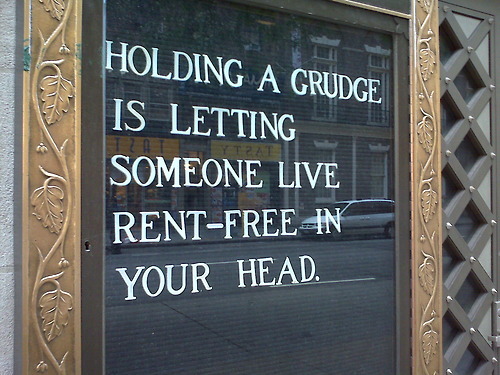 Are you holding the grudge or is it holding you? Previous PostPrevious Do you ever stop by?